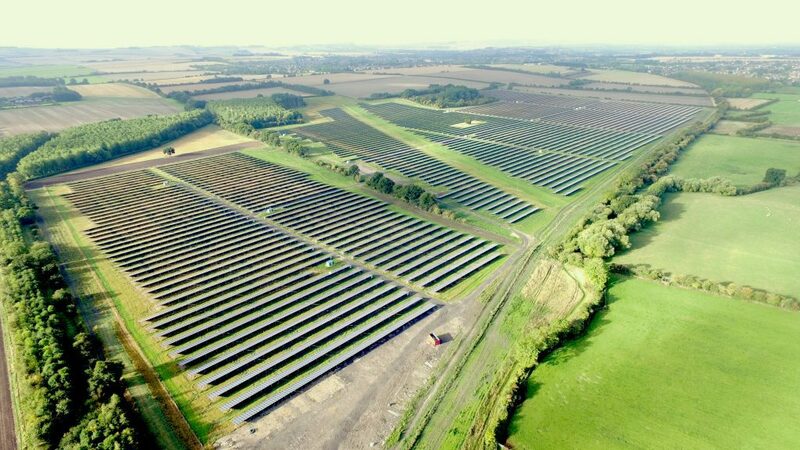 Aton Energy Ltd. today announced the successful commercial operation of 29 MW capacity in Elms Farm, UK. “After achieving a recent milestone of 500MW of PV solar capacity footprint in Europe, we are delighted to add 29 MW of Utility-Scale Solar Power to the Grid, growing our portfolio of operational solar assets to a cumulative capacity of 529 MW. With the commissioning of this plant we have once again demonstrated our strong execution capabilities, the plant will provide the best possible return on investment” said Nicolas MARTIN, AE’s Country Head for UK. The project will be powered by more than 116,000 polycrsytaline modules, offering highly predictable energy in all climates and applications. The modules have been independently tested to pass accelerated life and stress tests beyond industry standards.